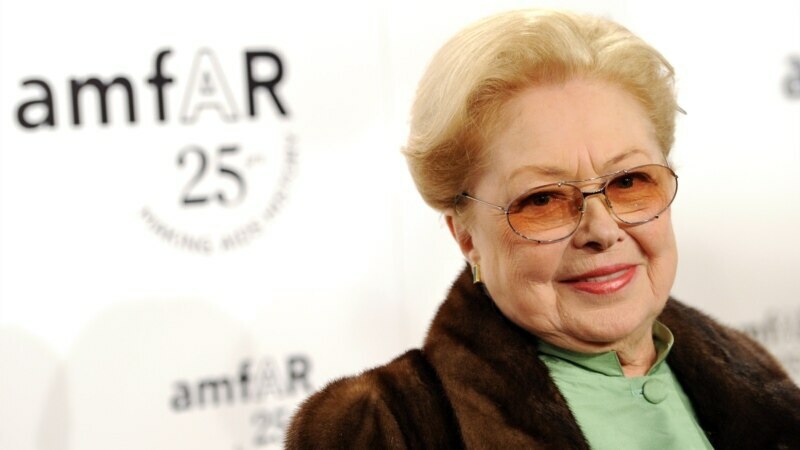 Mathilde Krim, a prominent AIDS researcher who galvanized worldwide support in the early fight against the deadly disease, has died. She was 91. Krim was founding chairman of The Foundation for AIDS Research, or amfAR. The nonprofit says she died at her home in King’s Point, New York, on Monday. amfAR Chief Executive Officer Kevin Robert Frost says in a statement “so many people alive today literally owe their lives” to her.